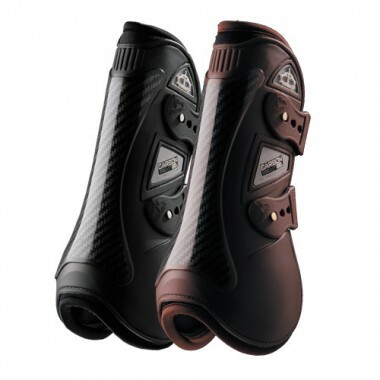 The open front boots and regular back boots are our must have – so durable and well fitting! Rich Fellers' riding career began at the age of 11, when he was gifted a two-year-old Appaloosa for his birthday. With the help of Fellers’ mother and local riding instructors, they discovered that the short, stocky horse had a talent for jumping. 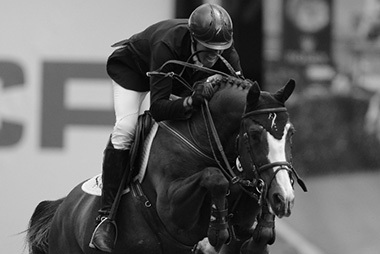 The pair eventually became winners, from the West Coast U.S. Grand Prix circuit to Spruce Meadows in Canada. Today, Fellers is among the most decorated riders competing on the West Coast circuit, and he stands among the top all-time money winners at Spruce Meadows. Fellers has represented the U.S. on multiple occasions. In 1991, he helped the U.S. team earn the Bronze medal at the Pan American Games in Havana, Cuba. 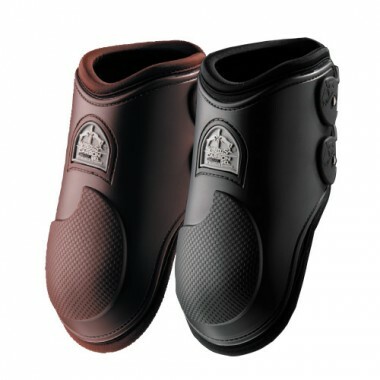 In 2007, Fellers attended his first Rolex/FEI World Cup™ Jumping Final in Las Vegas. The following year, he and longtime partner, Flexible, scored an impressive second-place finish in the Final in Gothenburg, Sweden. Fellers and Flexible competed in the Final every year through 2013, highlighted by claiming top honors in the 2012 Finals in The Netherlands, becoming the first American pair to win in 25 years . Also in 2012, Fellers competed in his first Olympic Games in London, finishing eighth individually. In 2015, Fellers and Flexible competed in the Longines FEI World Cup™ Jumping Final once again in Las Vegas, finishing seventh. 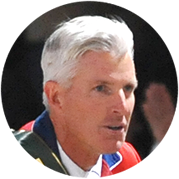 Fellers met and married his wife, Shelley, in 1987, while operating a show jumping stable in Southern California. In 1989, the couple moved north to Oregon to train privately for Harry and Mollie Chapman. The private job and quiet Oregon lifestyle allowed the Fellers’ to start a family. Their son Christopher was born in 1991 and daughter, Savannah, in 1994. Won the $85,000 Sun Life Financial 'Reach for the Sun' at the Spruce Meadows CSI5* 'North American' Tournament with Flexible.